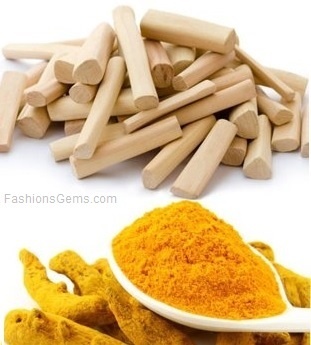 Turmeric, also known as Haldi can have a lot of beauty benefits. Let’s read on to know ateast 6 tips and ways of how it takes care of our face! 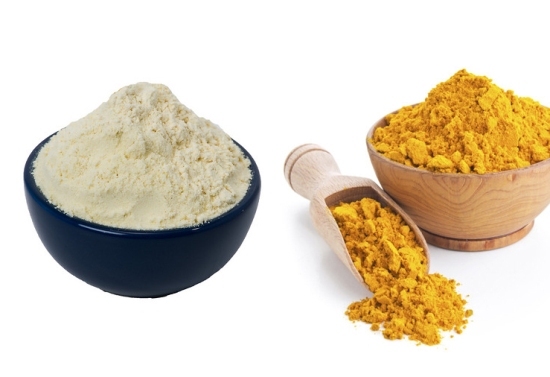 We all know of turmeric or haldi as a spice used in Indian cooking, that’s responsible for giving that rich yellow color to the Indian curry. But do you know of the multiple skin benefits, turmeric can provide? No wonder, there is a ritual of smearing the bride’s face with haldi, just before the big day to give her that all natural glowing complexion. So today Zuri brings to you 6 easy face care tips that use turmeric for that bright luminescent skin. 1. Turmeric is loaded with anti oxidants that ward off free radicals and hence prevents premature ageing of the skin. Besides it also makes for a great exfoliating agent. So take 2 tbsp besan and add a pinch of turmeric to it. Make a thick paste with water and apply on face and neck. Let it dry and then scrub it off with your fingers in gentle circular motion to say hello to a glowing, firmer, younger looking skin. 2. Turmeric also works like wonders to get rid of any pimple scars or inflammation marks. Infact it also reduces oil secretion by the sebaceous glands, hence avoiding the outbreak of pimples altogether. 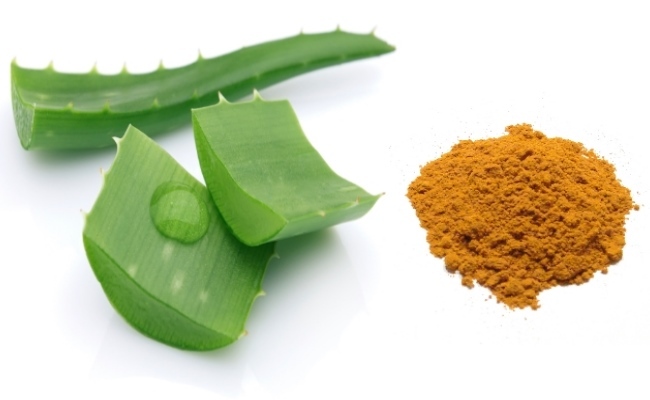 Add some turmeric to 2 tbsp sandalwood powder and make a fine paste with water. Apply to the affected area and rinse off with water after 10 minutes. 3. Turmeric is well known for its healing and antiseptic properties and is an excellent remedy to heal burns. So apply a mixture of turmeric and aloe vera gel on the burnt area and see the wound heal in no time. 4. Turmeric is also proven to be really beneficial in getting rid of dark circles. 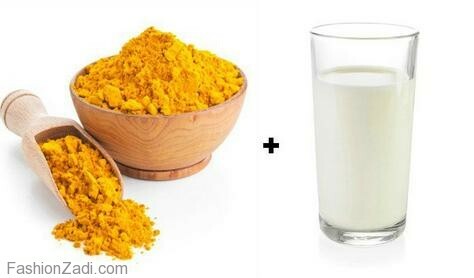 Add a pinch of turmeric to 2 tbsp butter milk and apply this concoction around your eyes. Let it sit for about 20 minutes and rinse off with cool water. Regular use of this remedy helps you say goodbye to dark circles. 5. 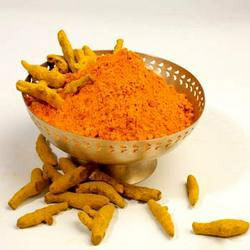 Turmeric in combination with other ingredients is also very effective in reducing wrinkles and fine lines. 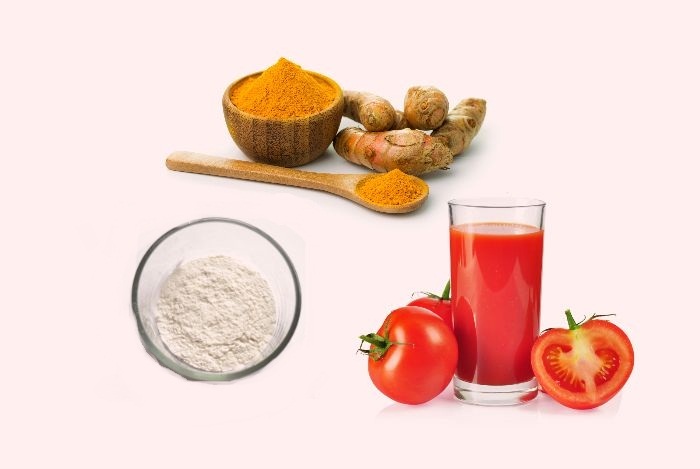 So try a pack made of turmeric, rice powder, tomato juice and raw milk. Apply on your face and rinse off with lukewarm water after 30 minutes to get visibly smoother, brighter skin. 6. Regular use of a combination of turmeric and cucumber juice can also help lighten your skin tan. Apply this mixture on the affected area and leave it on for about 20-30 minutes and wash with water. This remedy is also effective in treating any pigmentation on the skin. A word of caution here. Turmeric can leave a slight yellowness on your skin, which will eventually subside. But I would still recommend you use it sparingly.